Best Buy is our go to spot for TVs, computers, and well just about any tech gadgetry but did you know they also carry toys? Not just video games but toy toys. From classic toys to learning toys to tech toys, Best Buy has a wide assortment of items sure to be on many kid’s Christmas lists. Best Buy has toys available for everyone, from ages 3 and up. Plus, while you’re there you can shop for the older “kids” on your shopping list too. I’ve enjoyed browsing the Best Buy Holiday Toy Catalog and found so many toys I know my kids would fall in love with. While Hatchimals and Laser Tag would be at the top of the list for most kids, mine are drawn to more classic and educational toys. We already have an Osmo and my kids absolutely love it. Any new sets that come with it would surely delight them! Both of my little darlings adore stuffed animals and especially soft teddy bears. I love all the toys we have from FAO Schwarz because they are quality made items. Before this Holiday Toy Catalog I didn’t realize Best Buy carried FAO Schwarz but I’m excited to learn that they do. We love this brand. 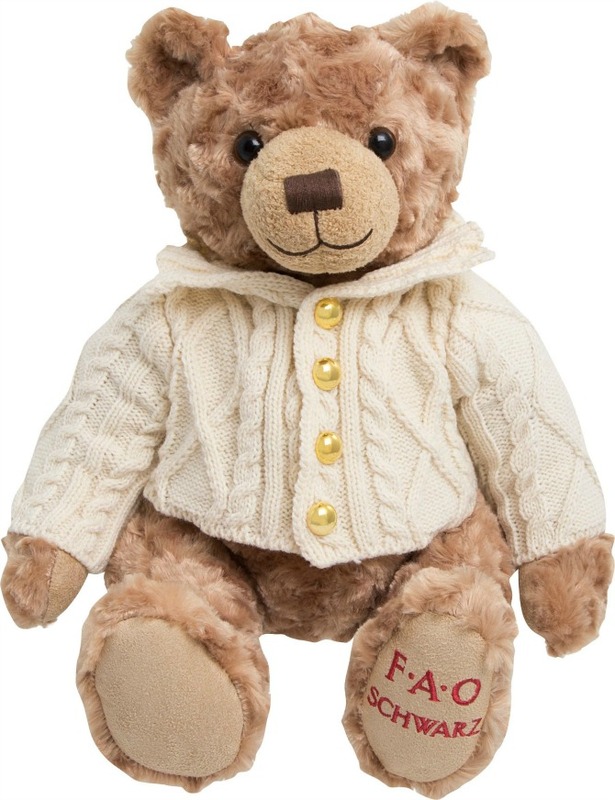 Who couldn’t love this teddy with it’s adorable little posh sweater? Too cute! 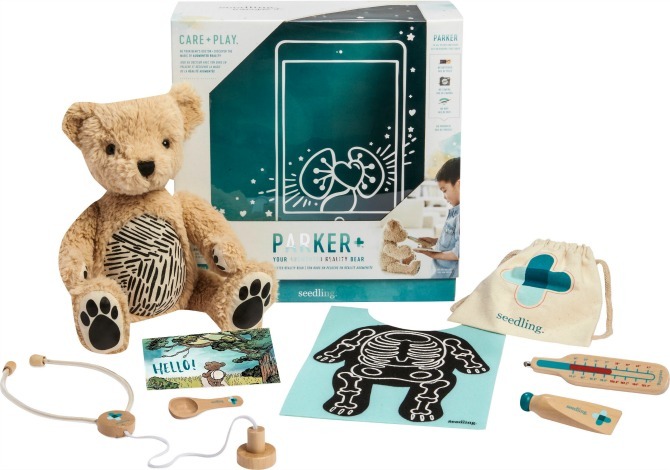 This Seedling Parker bear is adorable and very educational! 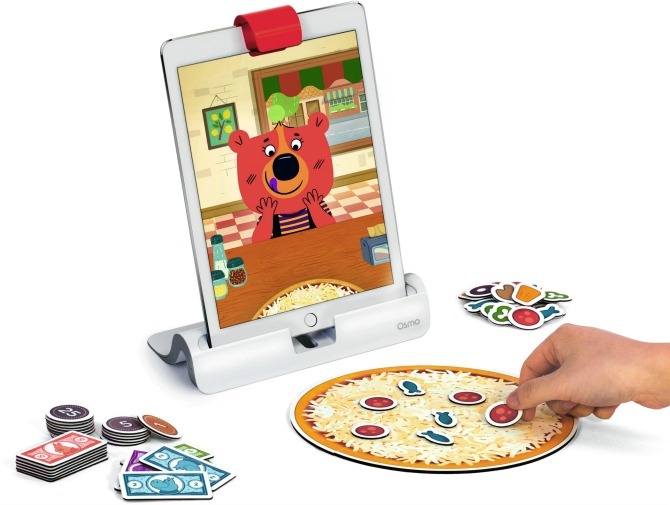 It can be played with on it’s own, which my kids would play with for hours…but it can also be used with an iPad for an augmented reality play experience. This is probably at the top of my list for my kids. Educational, cuddly, and fun? Win, win, win! 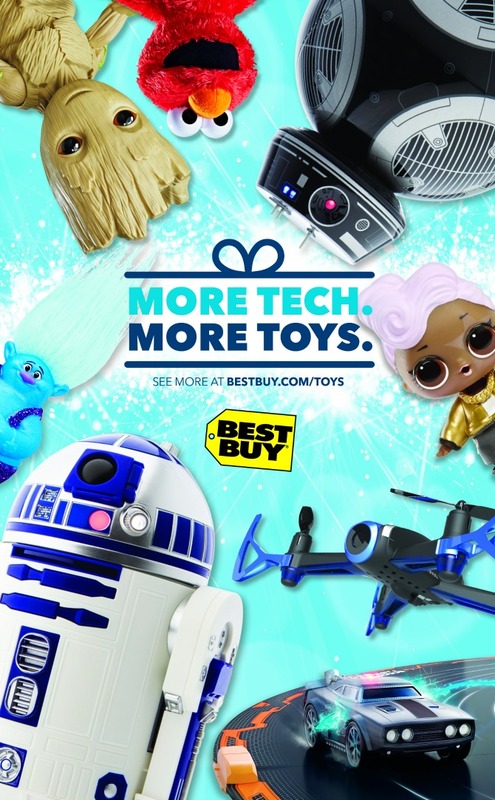 Have you looked at Best Buy’s Holiday Toy Catalog yet this year? If not, you should! What’s at the top of your kid’s wish list this year? Fantastic. You went to the local body shop for an oil change, and you come out with an estimate for future car repair that could pay for oil changes for the rest of your car’s life. Recently, I had a similar experience, and now I’m faced with a decision. What car do I want next? Before I can consider the model and the color, I have to be a practical adult and consider what I can afford. Most loaning agencies want you to think that you can have any car of your dreams, but you know better. You know that buying a pre-owned car can be smarter. You want to build your own equity fast. You usually hear this kind of advice when buying a house. You know, always go for a fixer upper so the value of the house will be in your pocket, not someone else’s. A similar principle applies when buy a used car. Someone else has already had to pay for the natural depreciation of the car when it was BRAND NEW! You don’t have to pay those costs! You’re saving money by letting someone else have the privilege of a one-week new car smell, and once you pay your car loan off (or maybe you were smart and paid in cash! ), you have equity! You understand that a little can go a long way. Many people consider cars to be a big purchase. With the price tags of cars we see advertised online, obviously this is a natural reaction. Often times, your necessary ride doesn’t need to be the price tag of a new car. If your daily commute is 10 minutes away, the likelihood of needing just the car basics is high. Though we want to look nice and presentable which reflects in our car choice, we don’t have to drive the Prada of cars, and sometimes if we’re lucky, we can find Saks Fifth Avenue at Walmart prices. To read my other 3 tips to buying a used car visit SudbayChryslerDodge.com. Wait! What? I can pay cash for a car?! Most people don’t realize that cars can be paid for in cash, even when they’re in a pinch for cash. Depending on what you need, you can get a car for as little as a few hundred dollars. It might not be much to look at, but when you need a ride, you need a ride. Buying new costs more, and most of us don’t have a real need for a new car. If you want to pay cash, and you’re not Bill of Gates variety, buy used. Your new car loses around 11% of its value when you drive it off the lot! As a perfect adult you’re able to anticipate to the very second your need for a newer car. This is, of course, a blatant lie. 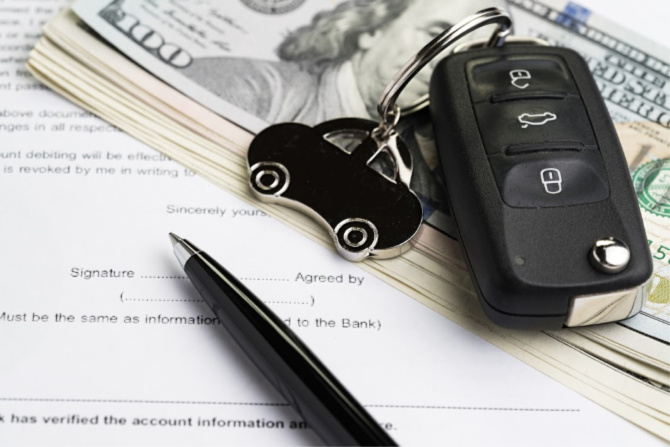 You may get the dreaded news that your current car will need work worth more than the actual worth of the car, and then you can start saving. We women have an internal clock that tells us when our car is going to kick the bucket. After we realize that we mistakenly understood that clock for a milkshake craving, we realize that we can plan in advance for future car purchases as a regular part of our budgets. I used to think that planning for emergencies wasn’t a good use of money because it was wasting the money on something I wasn’t surely going to need. 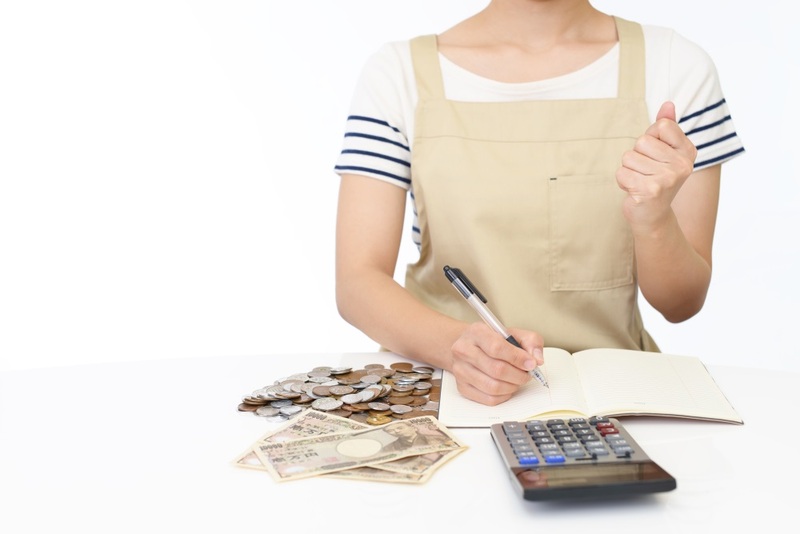 However, planning or buying for the crisis prevents a lot of money mismanagement because it eliminates the urgency of the now. Save! For 4 other tips visit YorkChryslerDodgeJeep.com to read the rest of my article there. These things to look for when buying a used car will make your investment a great choice for your family. Buying a used vehicle is a great choice for many families. Making wise choices up front about your purchase will keep you safe and riding smoothly for years to come. Whether you are looking at a much older model, a fairly new low mileage vehicle or something to update and fix for your teen to drive these tips will help tremendously. Low mileage. You want to look for a used car with lower mileage since that means it will have more life in the engine and transmission. However, a significantly older car with lower mileage may still be a risk. 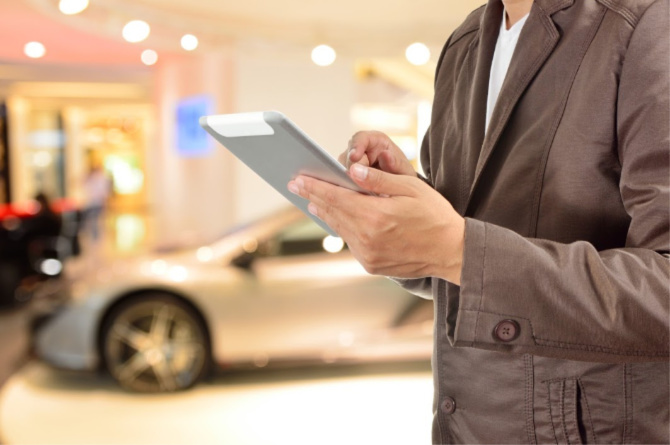 When looking to purchase a used car, you need to consider all factors. If it is a much older car with very low mileage, you’ll want to know the history of the car. Was it used regularly? Was it sitting for a long period of time? Sometimes an older car that has been sitting for a length of time will result in you needing to flush fluids, replace dry rotted belts or even filters that may be crumbling. This can be an added expense as well as a risk if it means your vehicle could break down and cause more repair costs. Past accidents. 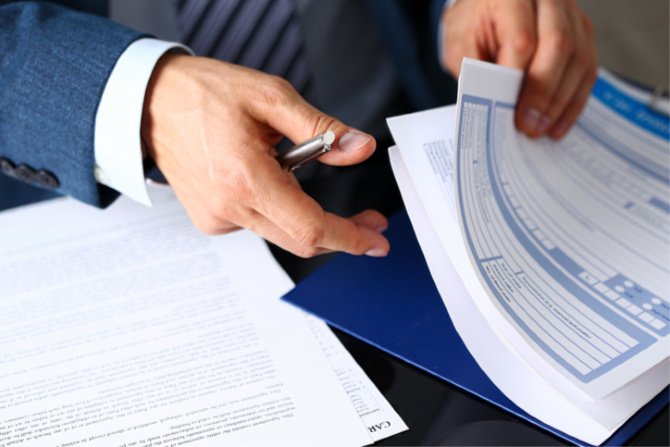 One thing that is important to look into is whether the used car you are buying has been in an auto accident in the past. While this isn’t a reason to not purchase, it should be considered when you are having things checked out prior to your purchase. If there was body damage, axle damage or any damage around the tires you should make sure a mechanic takes a look to see if it was repaired or replaced appropriately. Checking this out before you purchase can help you know ahead of time things to watch for. Some body damage when not addressed can result in wear on tires and brakes being more significant. Be aware of what could be hiding as a future issue due to vehicle accidents and shoddy repairs. To find my other 2 things to look for when buying a used car visit KindleDodge.net. If you make the choice to purchase used, these tips for keeping your used car in top shape are going to keep things running for years to come. Any vehicle investment is something you want to have last for many years. Being able to keep your car or truck running smoothly will make your investment even better in the long run. Have regular tune ups. This is key for any vehicle but is definitely a must do tip for keeping your used car in top shape. Regular tune ups will alert you to underlying problems, as well as keep things running smoothly. At least once per year have your mechanic take the time to do a thorough check of your car You should also regularly take it in for oil changes and basic maintenance needs. Repair things before they break. There are many things that may not need to be replaced regularly, but if they do go bad can lead to other costly expenses. Checking things like your brakes, timing belt, radiator, transmission and even simple electrical needs on a regular basis and replacing at signs of wear is important. A routine replacement can prevent you from having multiple other problems associated with a break later down the road. For my other 2 tips for keeping your car in tip top shape visit KindleAutoPlaza.com. Buying a used car can be a scary experience for anyone. With stories of people getting stranded alongside of the highway, cars breaking down in the heat, overpaying thousands of dollars, it’s easy to see why. 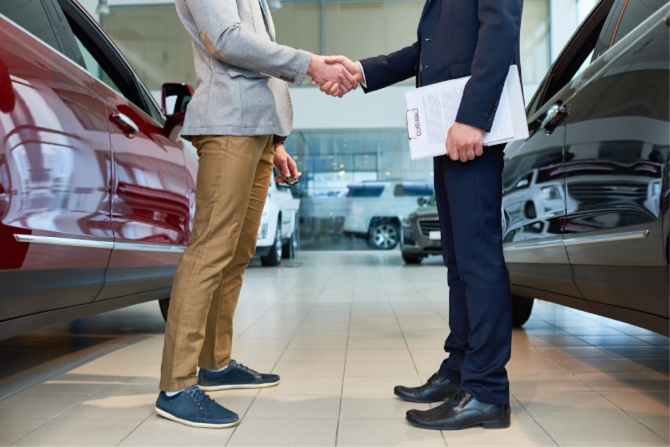 The next time you head to the used car lot, be sure you take a look at these 10 things to check when buying a used car. Doing so ahead of time will save you a lot of heartache and trouble. 1. Bumper – If either of the car bumpers are not straight or appear to be coming off, that is a red flag that the car could have been in an accident. 2. Fenders and frame – Make sure that the fender of the car lines up with the rest of the body. Again, if it doesn’t, it is an indicator that the vehicle has been in some sort of collision. 3. Brakes – When you test drive your potential new car, be sure that the breaks not only stop well, but that they aren’t making any squealing or rubbing sounds. If so, you may need to do work on them after your purchase. 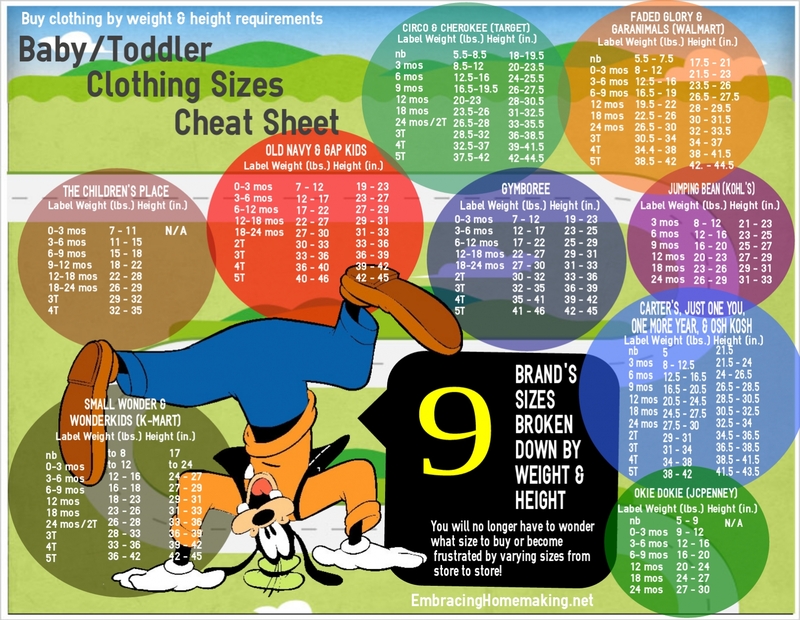 Visit ChuckPattersonDodge.net to read the rest of this list.